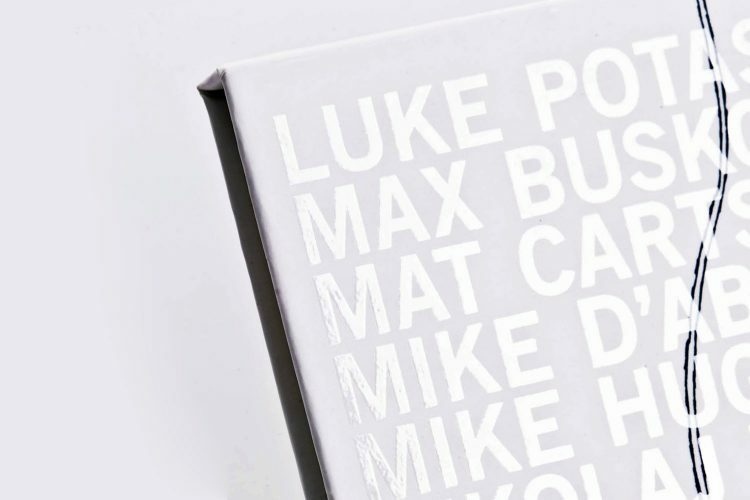 We have just added a limited number of Super Deluxe Box Sets hand signed by Klaus. This autograph is in addition to the limited edition hand signed art print already contained in the set. 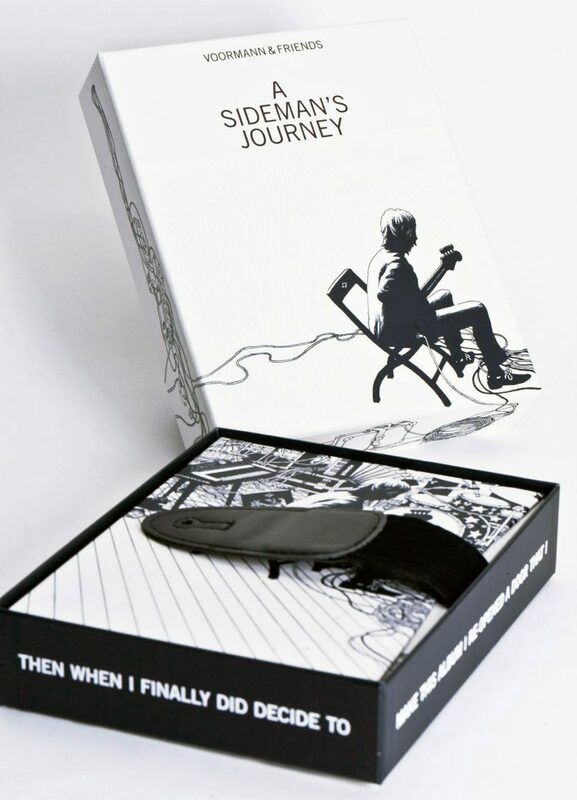 This means two original hand signatures from Klaus on this oneA SIDEMAN’S JOURNEY tells the story of how the well-known Sideman Klaus Voormann retraces the footsteps of his musical biography back to where everything began. 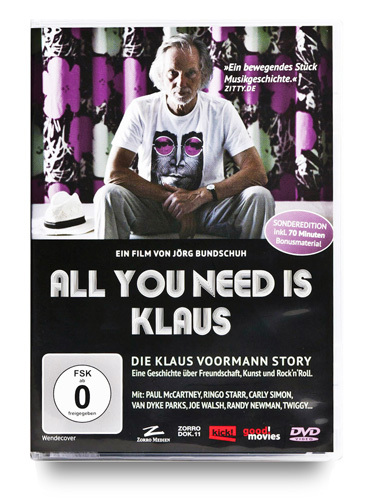 Double Grammy winner Klaus Voormann has not only left his mark on musical history as a bass player but has also set some milestones as a graphic designer. His name conjures up revolutionary moments in pop history, in the music world as well as in the cover-artwork scene. 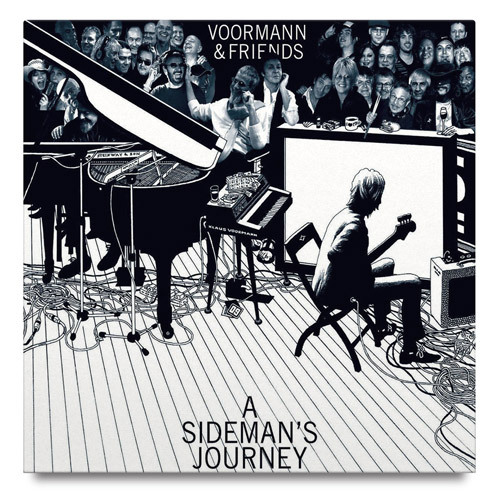 “A Sideman’s Journey” is the outcome of seven studio sessions in London, Memphis, Hamburg, Los Angeles, Munich and Paul McCartney’s studio The Mill together with best of international session musicians and many stars: Paul McCartney – Ringo Starr – Yusuf aka Cat Stevens – Dr. John – Jim Keltner – Albert Lee – Van Dyke Parks – Joe Walsh (The Eagles) – Max Buskohl – Bonnie Bramlett and many others. 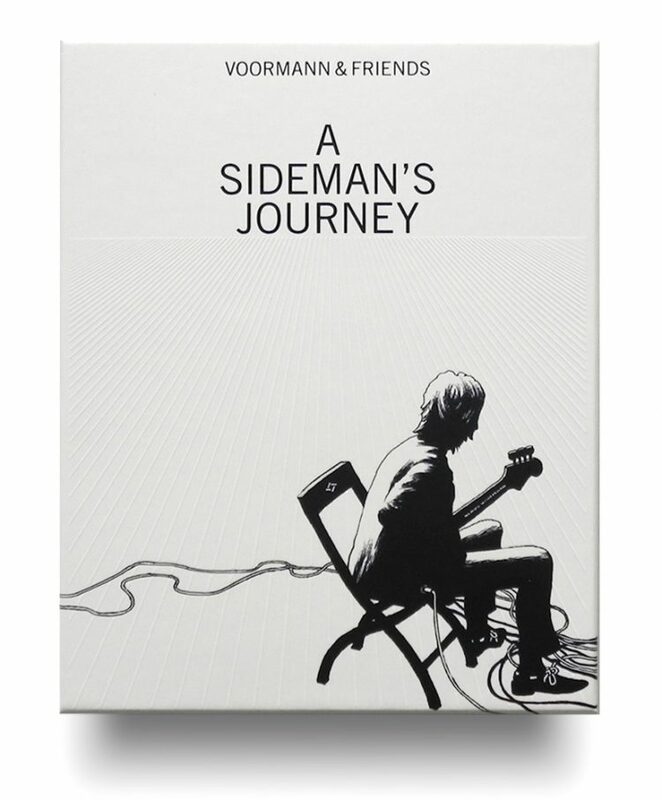 The bonus DVD “Making of a Sideman’s Journey” carries the viewer into the center of the action. This is not a staged production. This DVD is a powerful and passionate documentary showing how this audio-visual work of art came into being. 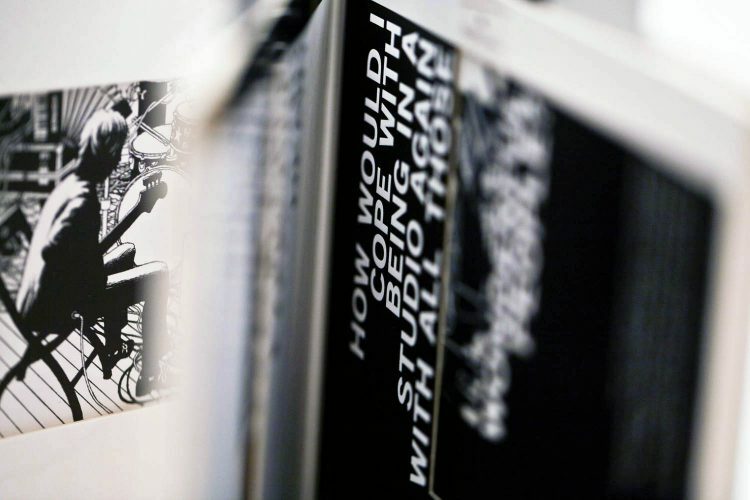 Some of the proceeds go since 2009 to Voormann’s charity project „Safe Water is a Human Right in Aid of Lakota Well Owners of Pine Ridge Indian Reservation“.